Scots language books for children. 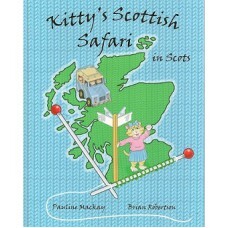 This is a Scots only version.Join Kitty and her family on an unusual tour of Scotland as Kitty indul.. 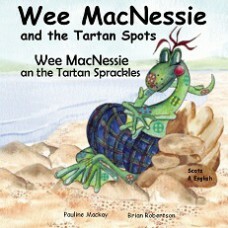 This is the first story in the 'Wee MacNessie' series.Bilingual: English and ScotsThe Loch Nes.. 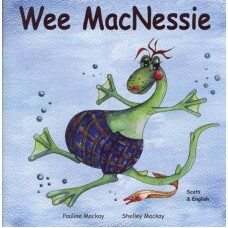 This is the second book in the 'Wee MacNessie' series.Bilingual English and ScotsSuzie the Salmon, F.. 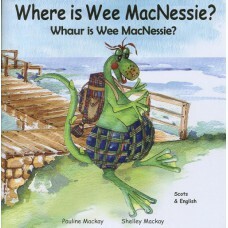 This is the third book in the 'Wee MacNessie' series.Bilingual English and Scots A lovely surpr..